This fluid has a wet boiling point of minimum 195 C / 380 F and should be exchanged according to the service schedule. 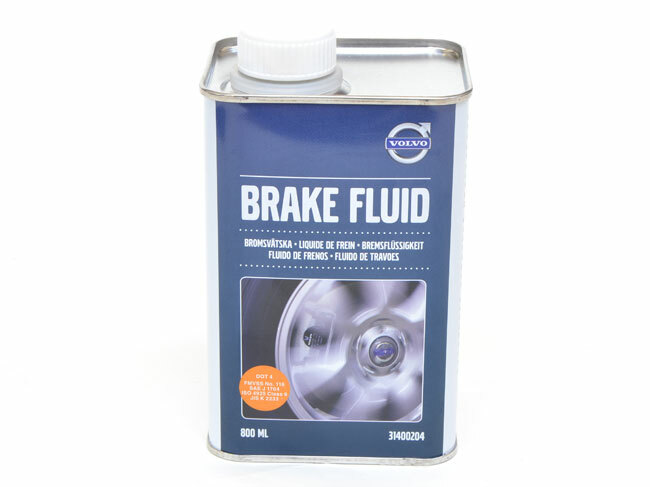 Should not be mixed with different brake fluids. Please note we are unable to send any fluids outside of the EU due to shipping regulations.